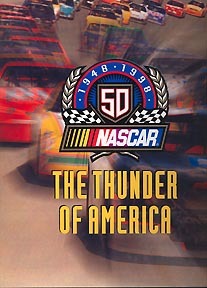 Fifty years of competitive racing which has NASCAR still growing. NASCAR always had competition, triumph, devotion, family and teamwork as its foundation. The book's photos captures the spirit of NASCAR. Size: 10 1/4"x 12 1/4"